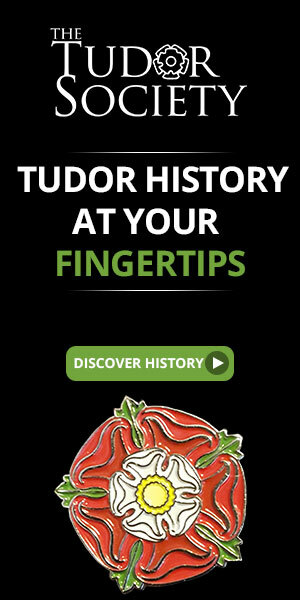 This is a very informative academic work that considers the historical evidence of court life in the time period listed. Vale looks at the courts of England, Flanders, Brabant, Artois, Hainault and Holland. Interestingly, the first chapter considers the definition of “court” which historians are still discussing to this day. Vale explains there is no definitive definition. Items discussed in the book include: Organization and structure of medieval princely households, consumption and expenditure, economics and accountancy, transport and logistics, residences and lodgings, court life and culture including courtly pursuits, ritual and ceremony. And finally, court art and style and court patronage. There is an explanation of livery and how the prince delivered clothing or cloth at certain times of the year to servants of the household and the different types of material they were made of. The household was also provided with food, a place to sleep, wood for fires and candles, etc. Medieval households were rarely static and they traveled between castles and manors and sometimes stayed in inns or monasteries. I enjoyed the discussion on princely court pursuits. Vale talks about how important gambling was at court and playing games of skill and chance. The most popular games were chess, dice and tables. Hunting and the cult of the chase was a leading pursuit. This involved the keeping of horses, hounds and falcons. In addition to providing entertainment, hunting supplied the court with food. This book has many black and white illustrations to demonstrate the author’s points. The book provides a large collection of charts and tables translated from the primary sources on many different topics and also several appendices. This is a detailed study of court life for anyone interested in the topic. 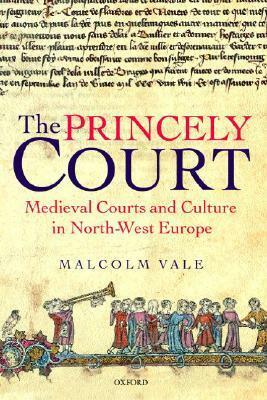 This entry was posted in Book Reviews, Medieval History Books and tagged book review, books, Malcolm Vale, Medieval Courts and Culture in North-West Europe 1270-1380, medieval history, The Princely Court. Bookmark the permalink. Definitely one to add to the reading list.